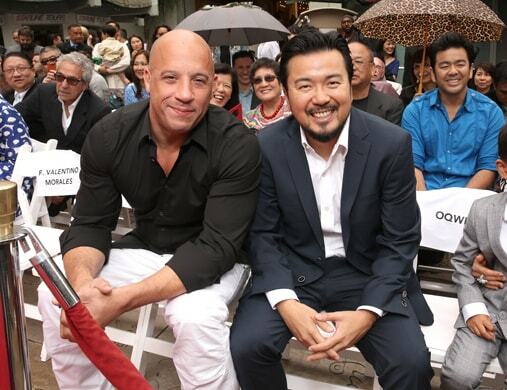 Vin Diesel blew “Fast & Furious” fans away with a surprise announcement on Facebook Live on Wednesday, revealing that longtime “F&F” director Justin Lin will be returning in some capacity for the next two installments in the high-octane series. And that’s not all, Jordana Brewster, a.k.a. Mia Toretto, is also returning to the series. Mia was last seen in “Furious 7,” retiring from the Toretto family business to start a family with Brian O’Conner, played by the late Paul Walker. Now it seems that Mia is going to be getting behind the wheel again to help her brother Dom out once again. “You wanted 9 and 10 to be incredible. We’ve heard your concerns about the saga and where it needs to arrive in its final chapters,” Diesel told fans with a grin. Then came the appearance first of Lin, then Brewster. Check out Diesel’s announcement in the video below. Universal declined TheWrap’s request for comment. Though it wasn’t said precisely what he’ll be doing, Lin directed four “F&F” films starting with “Tokyo Drift” in 2006 and continuing through “Fast & Furious 6” in 2013. He is one of the major creative forces behind the franchise’s transformation into a globetrotting, stunt-heavy, billion-dollar action franchise, a milestone that was achieved with “Fast Five” in 2011. 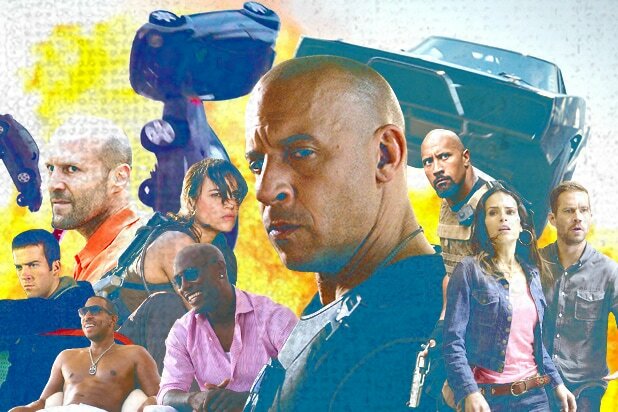 Diesel’s surprise came after Universal announced that “Fast & Furious 9” would be pushed down to 2020, leaving 2019 open for a spin-off film starring Dwayne Johnson and Jason Statham as recent “F&F” additions Luke Hobbs and Deckard Shaw. While Diesel’s castmate, Tyrese Gibson, ripped Johnson for making the film series “”all about YOU,” Diesel called for fans to show patience and to not point fingers at anyone for the delay. It looks like that news has arrived with the return of Lin and Brewster.